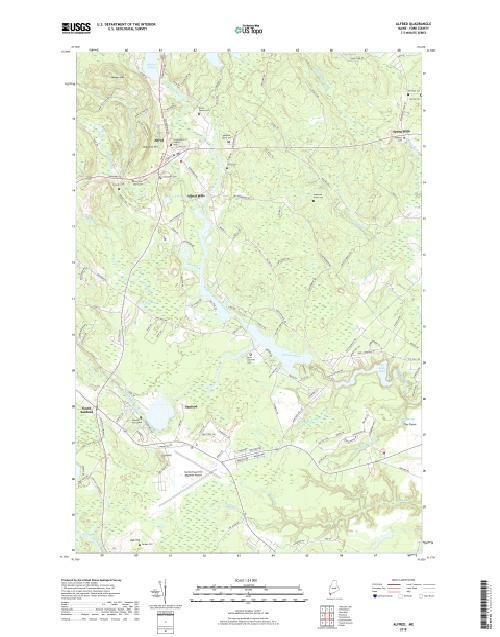 MyTopo US Topo Quad Maps are based on the newly updated USGS 7.5' US Topo map series. The maps contain contour data, water features, and other items you are used to seeing on USGS maps, but are also recently updated with roads and other features. This is the next generation of topographic maps. Printed on high-quality waterproof paper with UV fade-resistant inks. 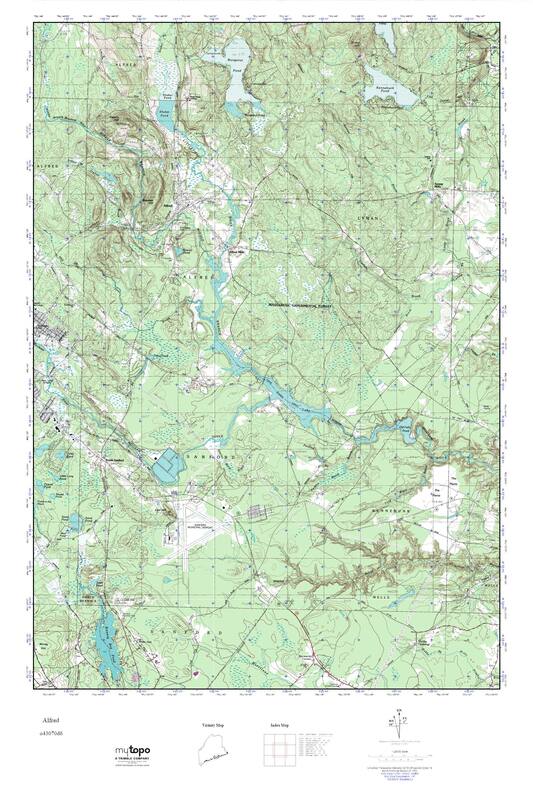 MyTopo USGS Enhanced Quad Maps are enhanced reproductions of the original USGS 7.5' map series. The maps are standardized to the Universal Transverse Mercator (UTM) projection in the North American Datum of 1983 (NAD83) to ensure exact seaming between maps. Each map covers the full USGS quad sheet plus portions of the surrounding USGS quads. Printed on high-quality standard paper with UV fade-resistant inks. 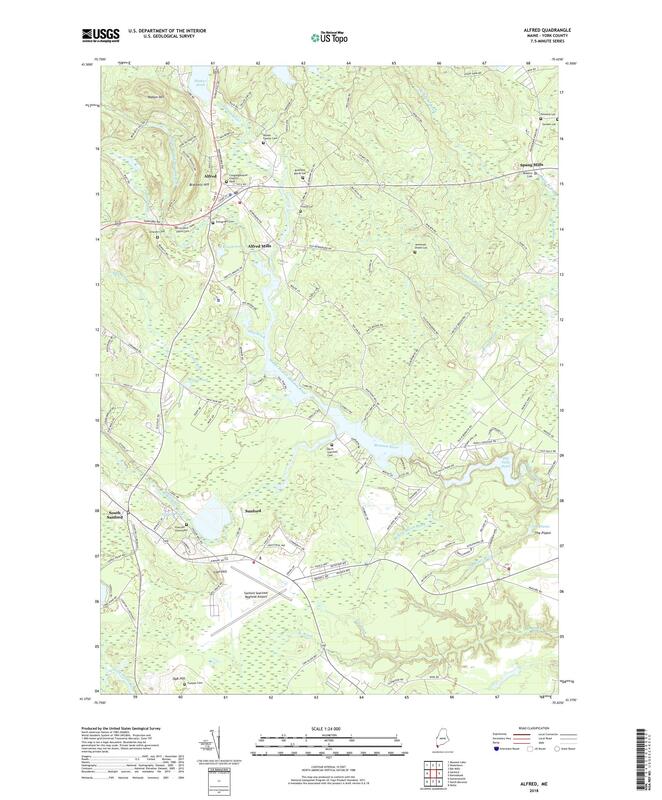 Build a custom map for the Alfred USGS quad.